It is one of the last 100% independent and family houses that, since its origins, has been working for the military. When it comes to professional diving, it may be the last of its kind. His place at Chronopassion is, therefore, both natural and legitimate. Even today, ZRC remains highly appreciated by collectors for its technical intransigence. In the 21st century, it remains an element of military staffing. The specifications of professional divers are among the most rigorous for a mechanical watch. ZRC always complies with it with the same rigour - and has done so since the 1970s! 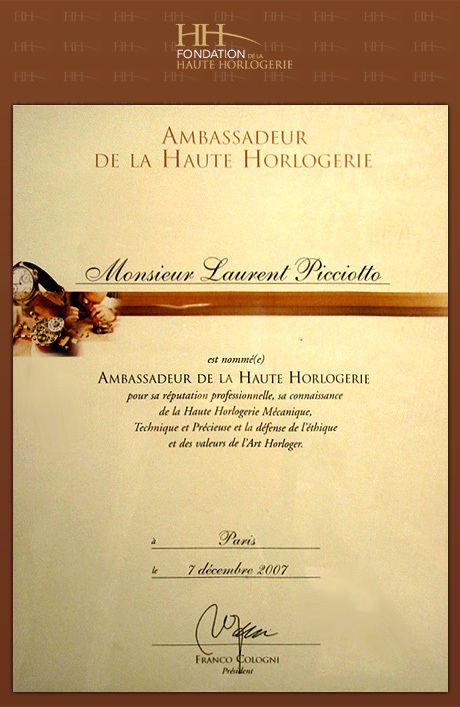 This is a unique case in watchmaking. ZRC continues to perpetuate this legacy today. We find this unique marriage of a vintage piece, born in the 70s, with the precision and robustness of the modern design. Proof that they were perfectly designed, the original patents on the tamper-proof closure of the bracelet, with the crown at 6 o'clock, are still used. Why? Why? Because we haven't invented better since. The cleaning system of the bezel is always exclusive to ZRC. The recent evolutions of the dial offer readability that is not found anywhere else. ZRC offers this strong and legitimate personality that we love at Chronopassion. 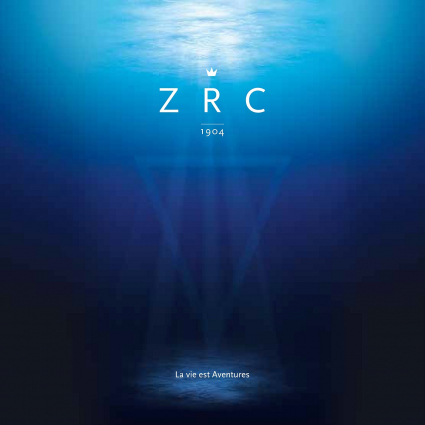 It is an authentic brand that has proven itself over time, with a solid technical proposal and this extra soul due to its family and independent nature - qualities that we share on rue Saint-Honoré, which is why ZRC has found its own place there.